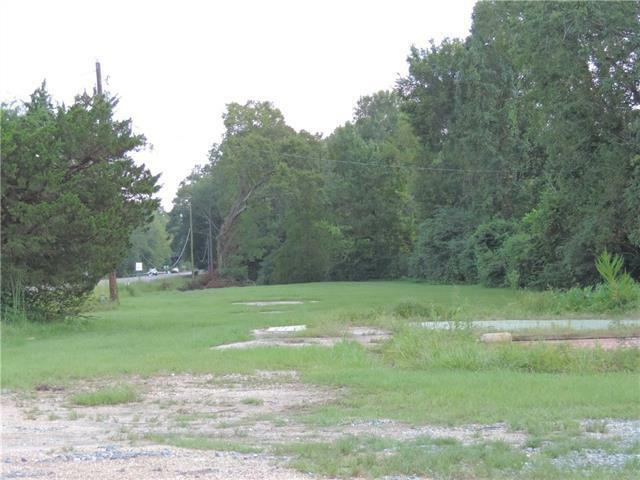 Come check out this 0.17-acre PRIME COMMERCIAL lot located in Zachary. 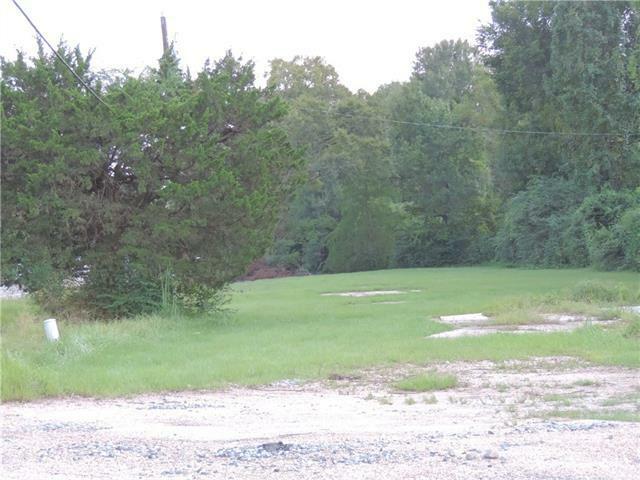 Minutes from everything, and easily accessible.The property is located on a heavily traveled highway. Grab this lot, and start your future expansions. 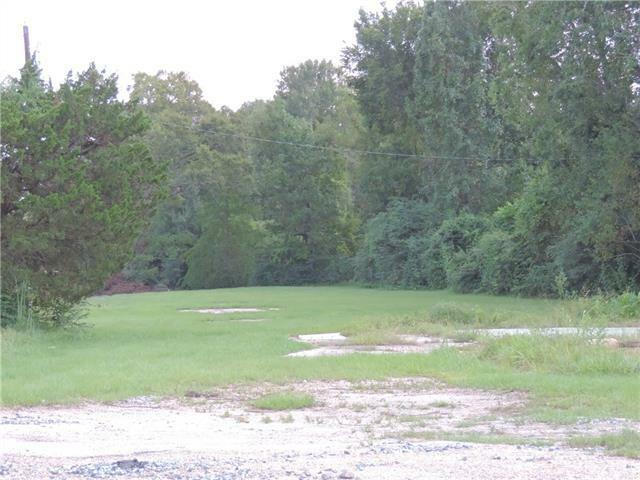 Additional land available..